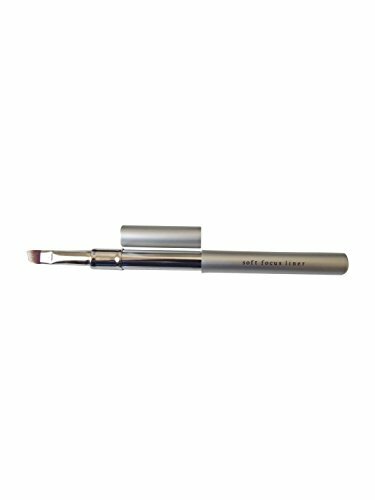 This light and airy Retractable Soft Focus Liner Brush from Bare Escentuals makes applying your makeup quick and easy. 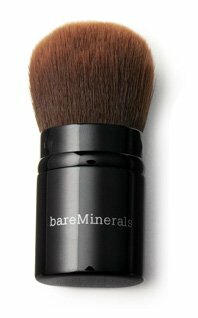 Use Bare Escentuals makeup brushes to give yourself sweeping color, blending lines and hues or for creating fine and even strokes. 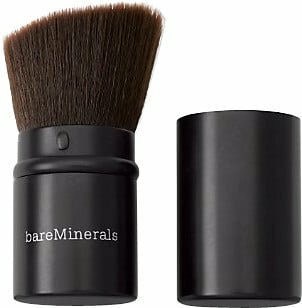 Finally a full-sized makeup brush that can go anywhere you do. 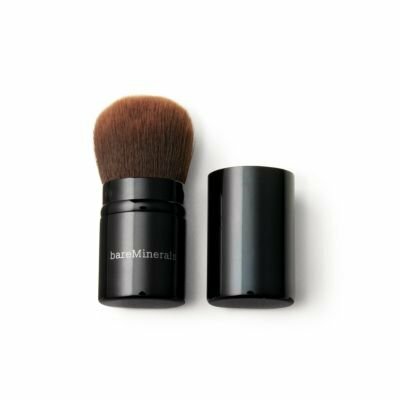 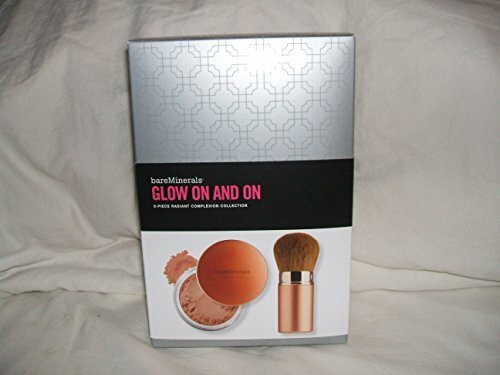 Apply bareMinerals Foundation, Mineral Veil, or Blush when you're away from home with our Retractable Face Brush. 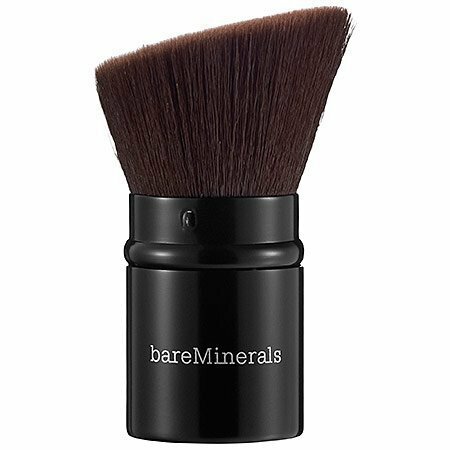 The tapered, goat-hair bristles are specially designed to absorb just the right amount of bareMinerals, for a luminous finish every time. 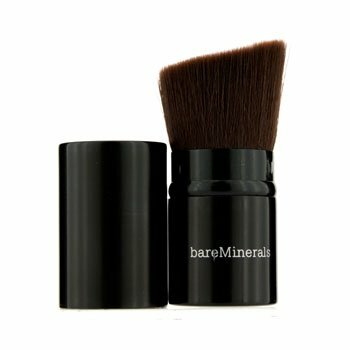 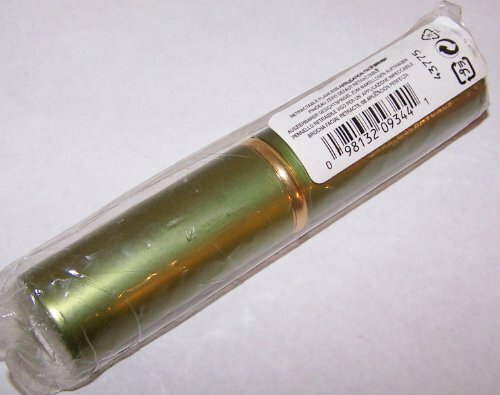 Made for Mineral Veil, this retractable face brush locks securely closed, so you can grab it and go with confidence. 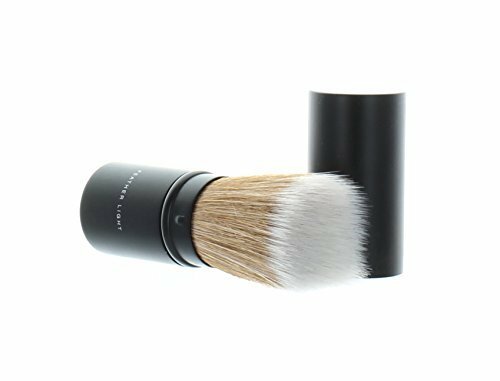 The tapered bristles are specially designed to hold just the right amount of Mineral Veil finishing powder for a flawless finish wherever you go.